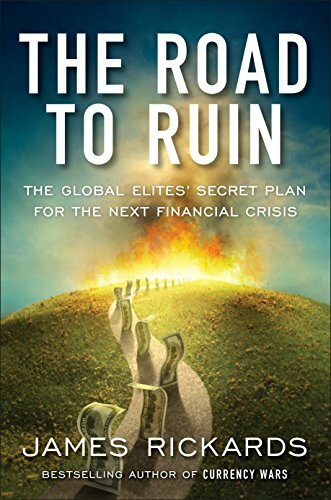 The Road to Ruin: The ... James Rickards Best Price: $5.13 Buy New $5.95 (as of 06:50 EDT - Details) The quest to reduce dependence on the dollar was provoked by the ongoing use of sanctions as a political weapon, a kind of foreign-policy tool of choice. Even America’s closest allies are threatened by these restrictive measures. The recent attack on the Nord Stream 2 gas project is a good example. It’s only natural for other countries to be looking for ways to resist the US policy of twisting arms. 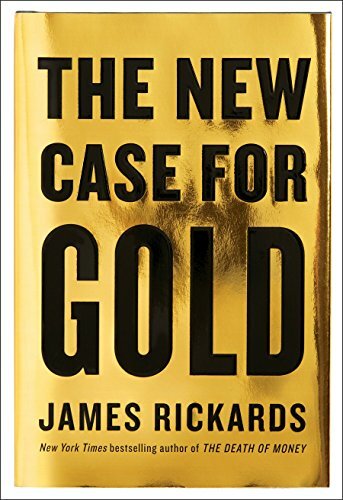 Using alternative currencies and bringing gold home are ways to do that.